Vote Bland, Best of Omaha! | Bland & Associates, P.C. 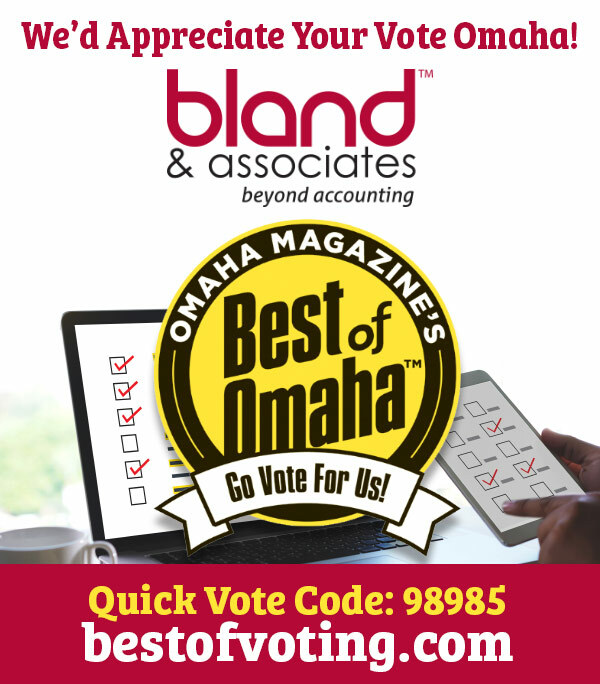 Vote Bland, Best of Omaha!